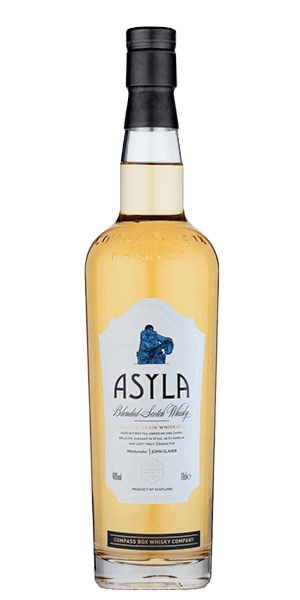 Compass Box Asyla is adored for its vanilla cream, green apple, sweet and lemon flavor notes. Based on 41 votes, the average rating for Compass Box Asyla is 7/10. — Smooth. Beautiful notes. Clean. I’m sure I’m getting the same flavors that most others are. This whisky, however, is special to me.  It represents the aromas of pleasant springs, and rich floral honey suckle. Vanillas, yes; but there is so much more to enjoy if you just let it linger on the palette longer than usual. I love it. It is now a part of my blended malt Arsenal. I found it to be "okay" I was expecting a more complex and intense flavor. Spice and oak up front with vanilla on the backend. Light, opens with a little water.